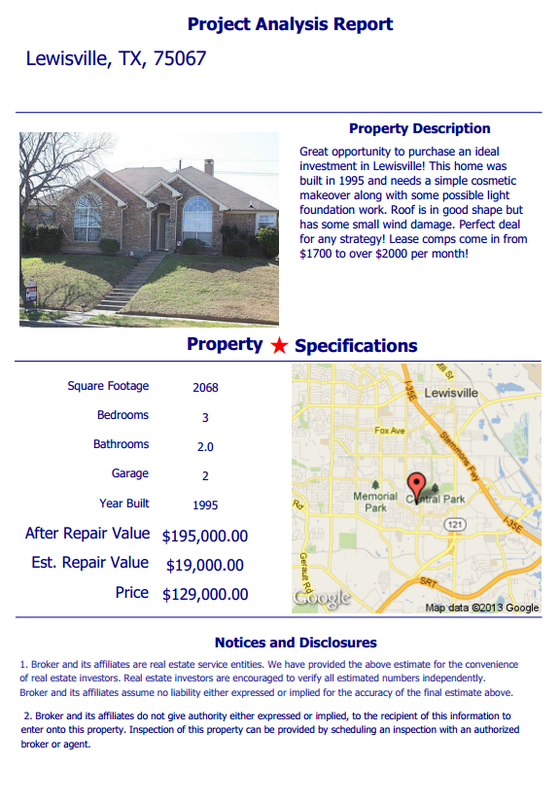 Great opportunity to purchase an ideal investment in Lewisville! This home was built in 1995 and needs a simple cosmetic makeover along with some possible light foundation work. Roof is in good shape but has some small wind damage. Perfect deal for any strategy! Lease comps come in from $1700 to over $2000 per month!